Venn diagrams are a clear and visual display which can represent comparisons, contrast or relationships between things and/or groups. 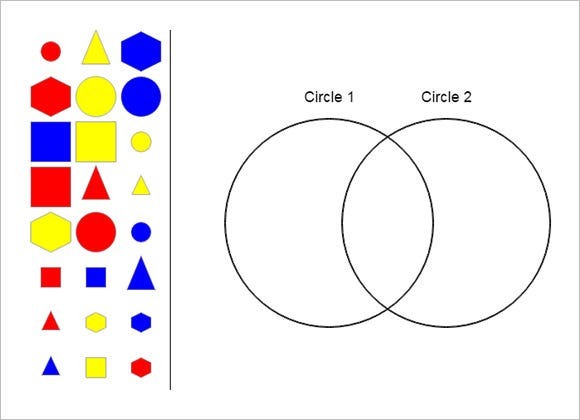 These concepts can be understood with just a glance of free Venn diagrams. 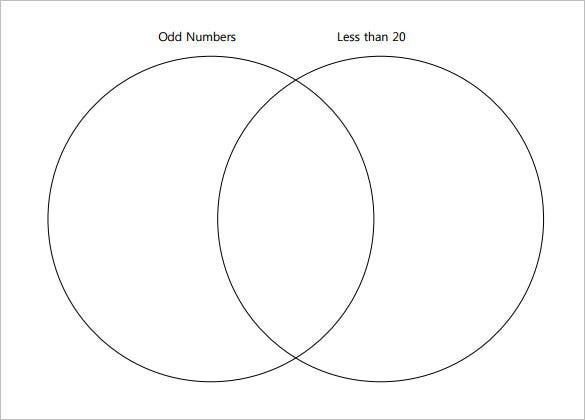 We have compiled a list of the best Interactive Venn diagrams which you can download and use for multiple purposes. The PDF version of these templates is available here. nrich.maths.org With this diagram template you can display groups of numbers in each section. The template shows odd numbers on one side and those under 20 in the other with the intersection showing both values. Download it in PDF, PPT, PSD, XPS and Word. 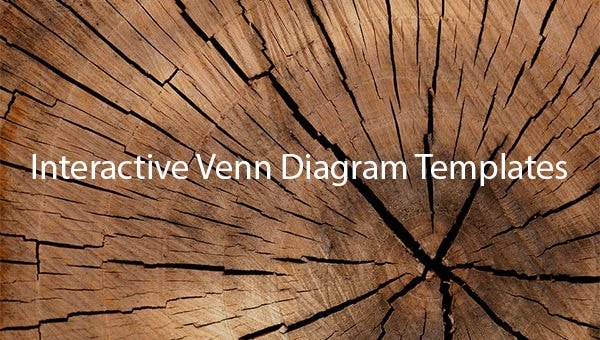 Use this diagram template to generate any type of template you need. It is made of three cycles of different colors. They overlap to provide you more sections. Download it here in PSD, XPS, PPT, PDF or Word formats. 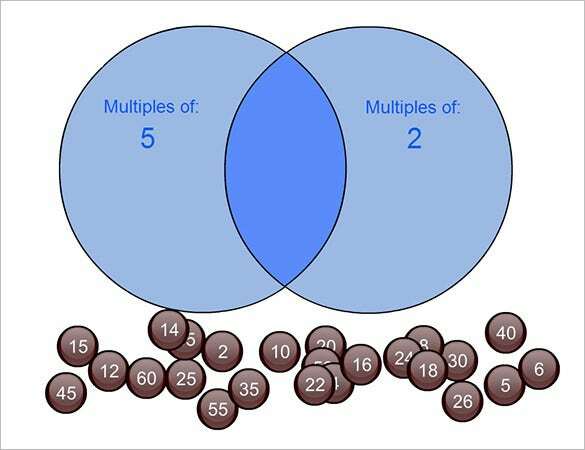 A two cycle simple diagram template to help you sort different types of numbers from a pool. Make your work easy with our templates. You can download it today in Word, XSP, PPT, PDF or PSD formats. 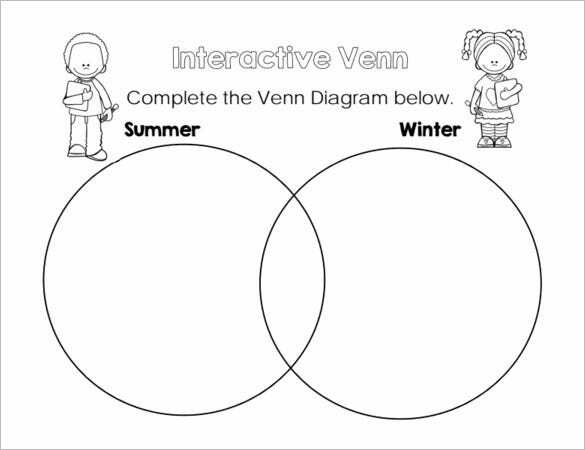 The two cycle overlap diagram template is suitable if you have differently shaped and colored items to sort. Three sections make it easy to sort three different attributes. Download it here in PDF, PPT, XPS, PSD or Word formats. my.hrw.com Suitable for academic use, this two cycle template allows you to edit and make any type of presentation you need. It is downloadable in Word, XPS, PDF, PPT and PSD formats from our site. This template is wonderful kids learning aid. They can easily organize features of two seasons of the year with the middle section for similar characteristics. It is available in formats like XPS, PPT, Word, PSD and PDF. juliecogill.com | The perfect Venn diagram designed especially for teachers to make it easier for them to carryout comparisons in different terms to make their students understand the concept. 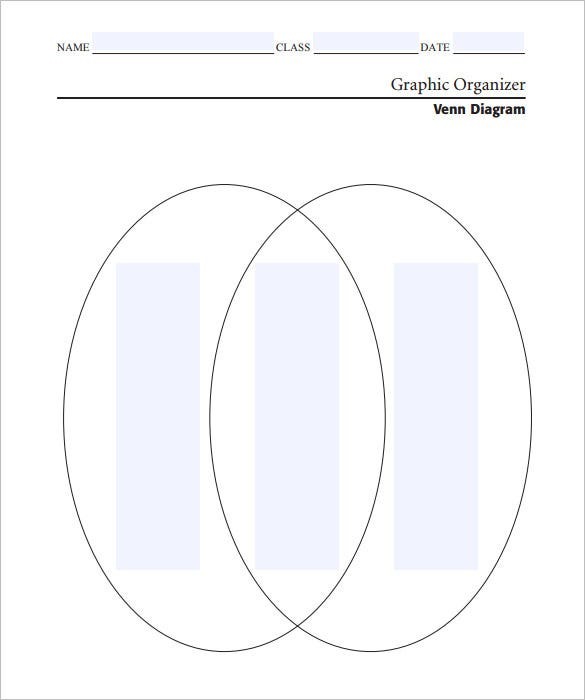 This Venn diagram template is ideal for math, economics, statistics and all. Get it downloaded in PDF format and customized as per your subject needs. You can easily edit the text or layout of these high quality diagrams according to your requirements. This makes our templates a quick and easy solution for you. 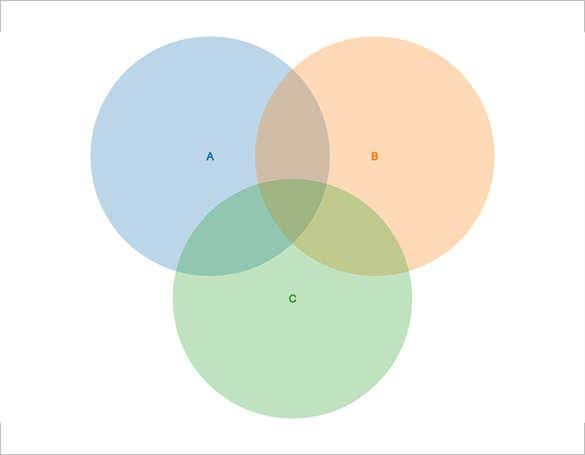 After you’re done, these venn diagram templates can also be exported as word or excel files.